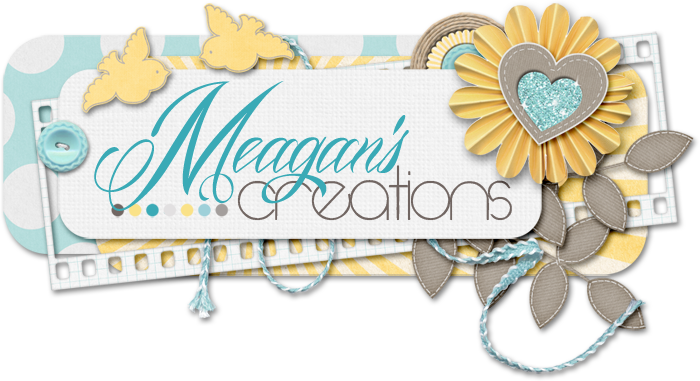 Meagan's Creations: Come join the Template Challenge & FREEBIE!! 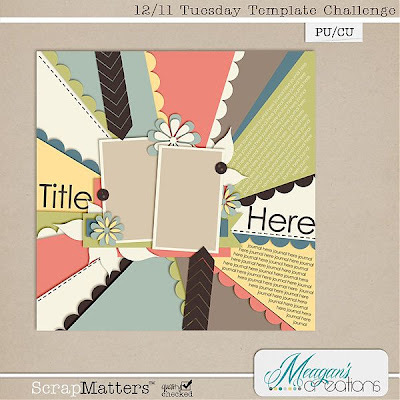 Did you see that Meagan of Meagan's Creations is hosting the 12/11 Tuesday Template Challenge over at ScrapMatters? If you head on over there you can grab this awesome template for free! How awesome is that? Just click on the preview to go to the challenge to play along. If you haven't checked out Meagan's templates before, this is a great chance to see the amazing quality that you'll get with her super fun and quirky templates. 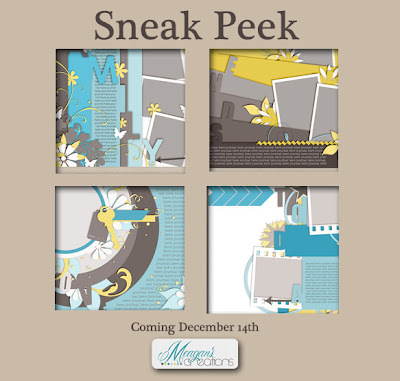 And if you love Meagan's templates, you'll be excited to know that there's a new collection coming out on Friday! It's a great set perfect for scrapping layouts of those you love. And "word" is if you check out this thread at ScrapMatters, you can win these templates! (Okay, okay, really bad pun, I know, lol.) Just click on the preview to go there, but make sure to comment there before Thursday, December 13th at 12 noon EST because that's when it will close.